Never been a fan of Pinlock inserts and my current one is probably the worst I've owned and I've really struggled with it this winter. My helmet needed a new visor so I thought I'd take the opportunity to try an InVision insert in the new visor. InVision is the new version of the old Fog City which in my opinion was the best system available for years. Anyway fitted it yesterday and gave it a quick try this morning, got the visor fully steamed up and the insert stayed crystal clear. Bit early to be totally sure but first impression is very positive will be trying it out over the next 2 days if the snow holds off so will report back on how it performs. 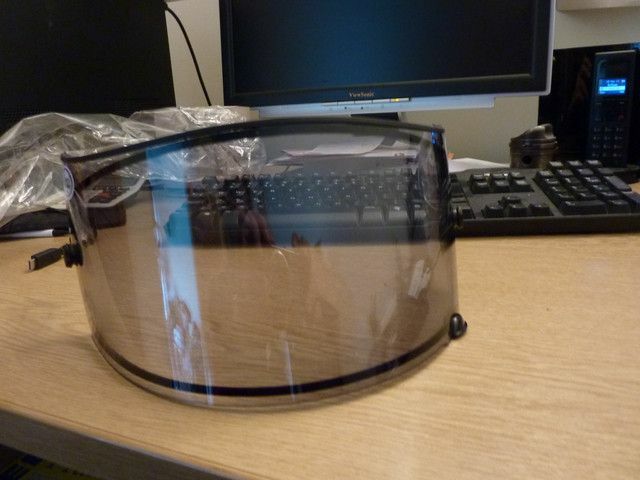 Finally gave my Bob Heath’s visors anti fog visor a serious run out yesterday as an officianado of Arai’s double glazed rain visor have to say the BH was more than a match at a quarter of the price. Who supplies these Bob Heath Anti-fog inserts? Cant find them anywhere? Mines not Bob Heath they didn't do one for my Xlite. Mines a InVision Hyper from Bargain Bike Brands. Works far better than the Pinlock that the helmet came with. There's a link in the original post. 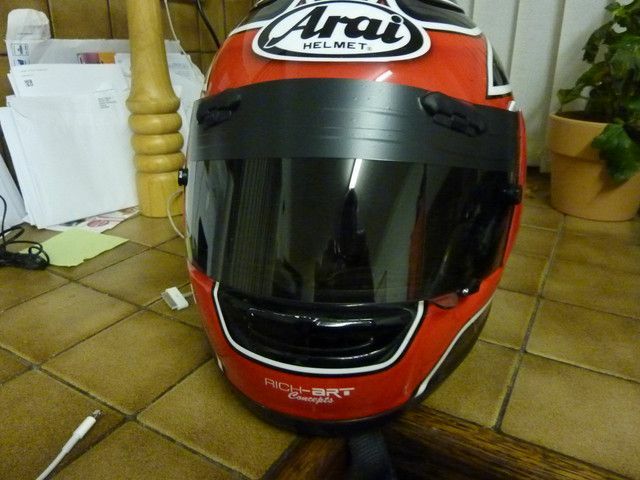 This is a genuine Arai double glazed rain visor which until recent was unobtainium. I'd expect it to stop the rain - at that price! Used pin lock for years without any problems, Arai side pods eventually drove me to Shoei, internal flip down sun visor is spot on, pin lock all good.